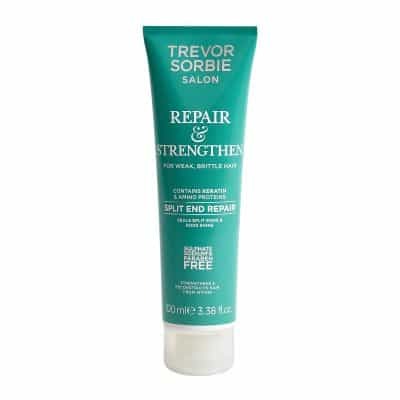 This fragrance free shampoo gently cleanses for soft, detangled hair. 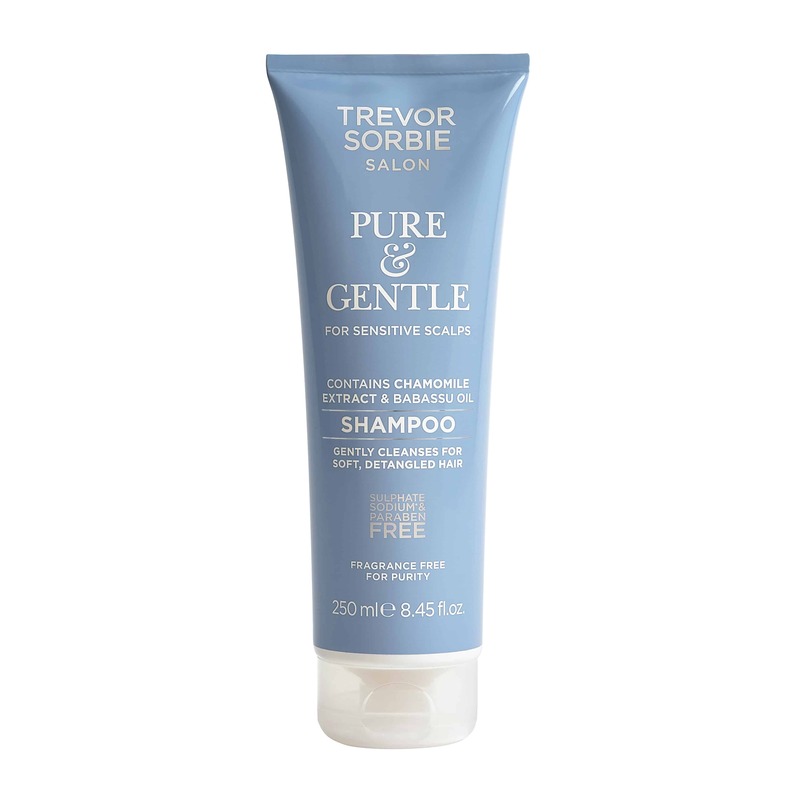 Perfect for sensitive scalps, this pure shampoo contains soothing Chamomile Extract and nourishing Babassu Oil to soften hair. 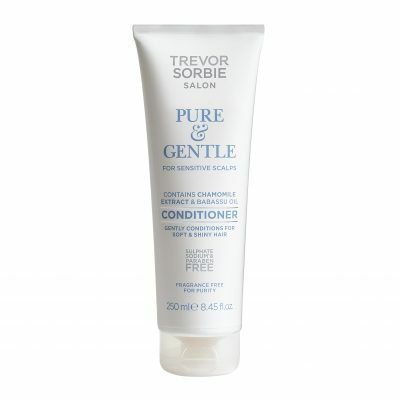 Aqua (Water), Sodium Lauroyl Methyl Isethionate, Glycerin, Acrylates Copolymer, Sodium Cocoamphoacetate, Babassu Oil Glycereth-8 Esters, Phenoxyethanol, Lauryl Glucoside, Sodium Cocoyl Glutamate, Sodium Lauryl Glucose Carboxylate, PEG-150 Pentaerythrityl Tetrastearate, PEG-6 Caprylic/Capric Glycerides, Benzyl Alcohol, Sodium Hydroxide, Hydroxypropyl Guar Hydroxypropyltrimonium Chloride, Polyquaternium-10, Allantoin, Bisabolol, Disodium EDTA, Dehydroacetic Acid, Sodium PCA, Sodium Lactate, Arginine, Anthemis Nobilis Flower Extract, Aspartic Acid, PCA, Glycine, Alanine, Serine, Valine, Potassium Sorbate, Sodium Benzoate, Isoleucine, Proline, Threonine, Histidine, Phenylalanine.